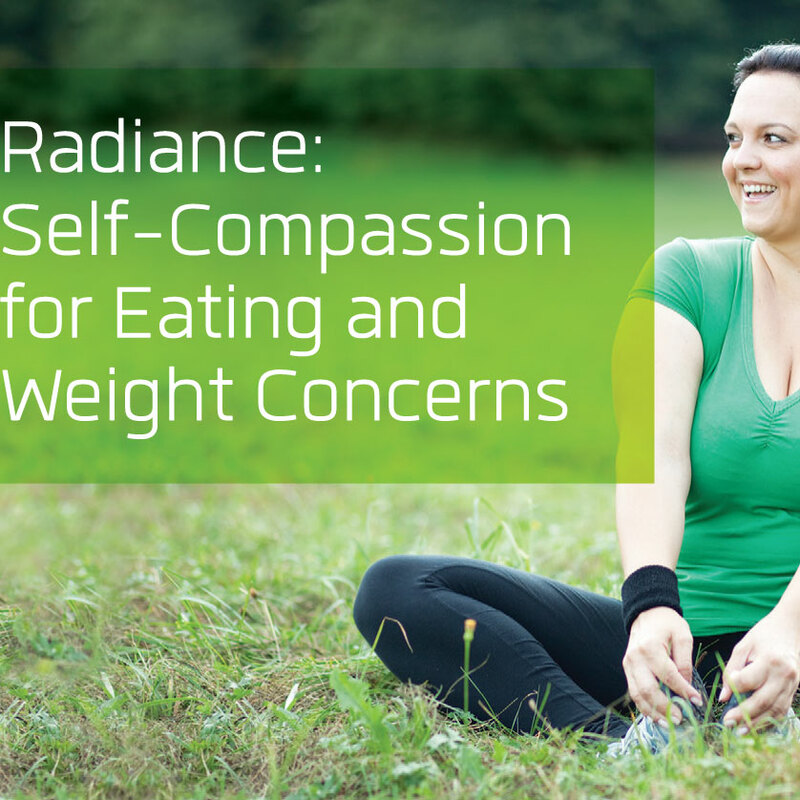 With effective treatment, many clients recover from an eating disorder. However, once the individual is deemed as recovered, there are few supports available for maintenance of recovery and/ or relapse prevention. By this stage, many individuals and their carers are also depleted of time, energy, and financial resources; meaning they are more inclined to disengage from therapy. 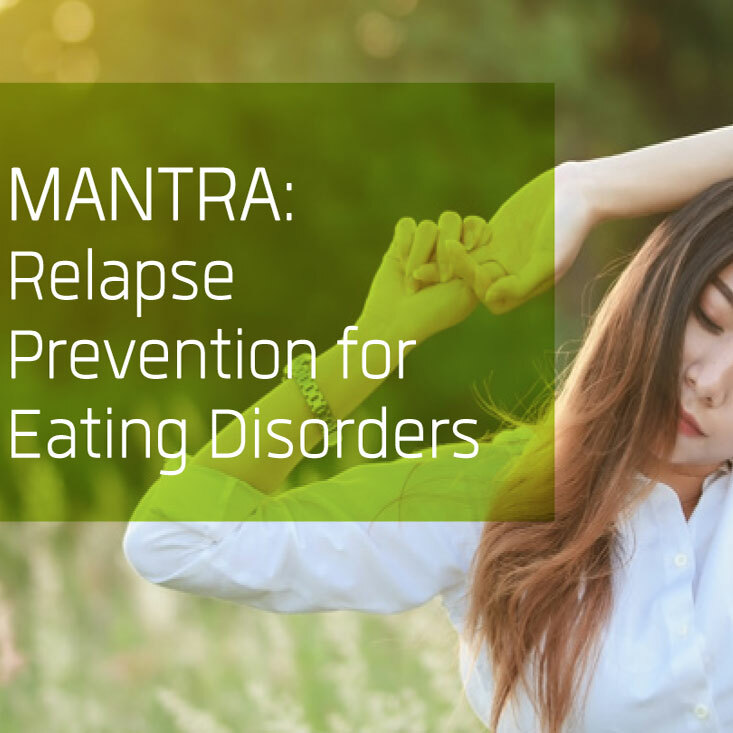 As a means of preventing relapse and assisting individuals in the final stages of their recovery, CFIH have developed a group program based on MANTRA. 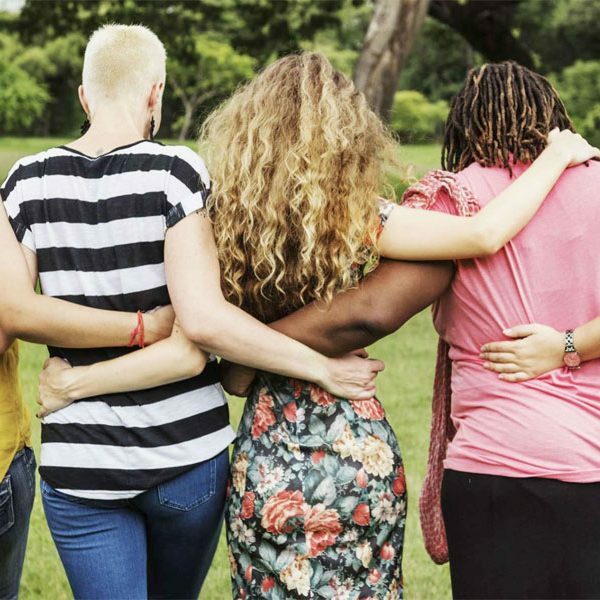 The Maudsley model of Anorexia Nervosa Treatment for Adults (MANTRA), not to be confused with the ‘Maudsley’ model of family based therapy, is a manualised therapy which draws upon a range of approaches including motivational interviewing, cognitive remediation and the flexible involvement of carers. MANTRA aims to address the obsessional and anxious/avoidant traits that are proposed as being central to the maintenance of the illness. For further information and/or to determine your suitability for the group, please speak to your CFIH practitioner or contact our reception team on 3161 0845.